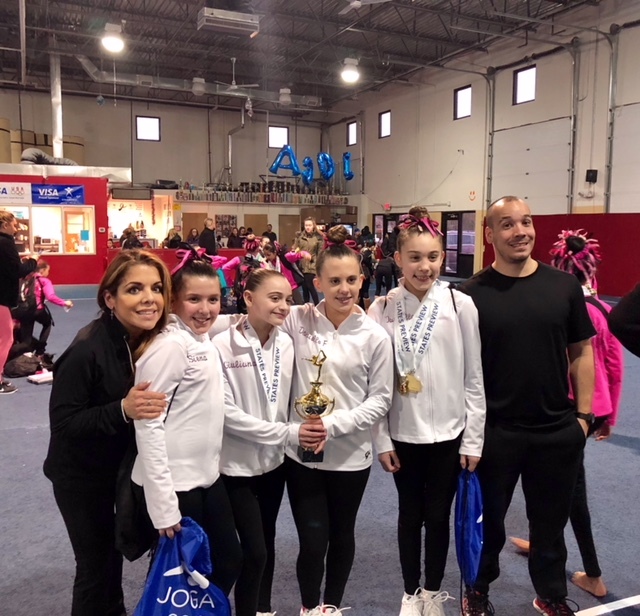 3rd Place Team at NJ JOGA State Championships! JOGA LEVEL 6! 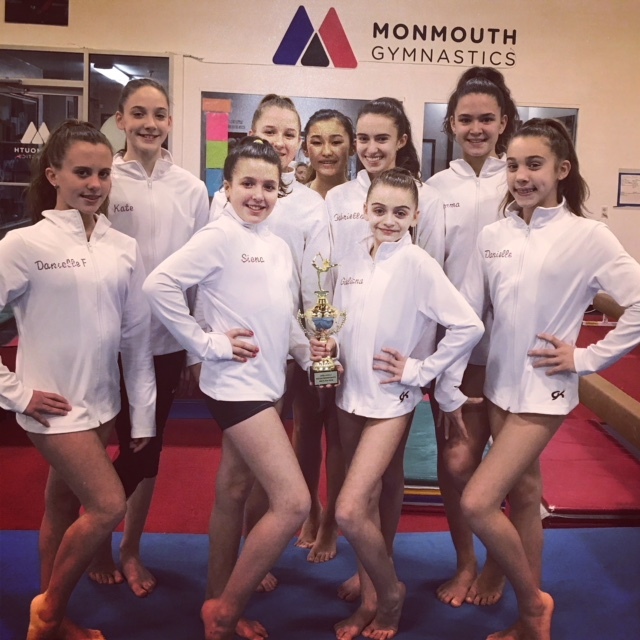 2nd Place Team @ States Preview! Congrats to all of our girls who qualified to STATES! 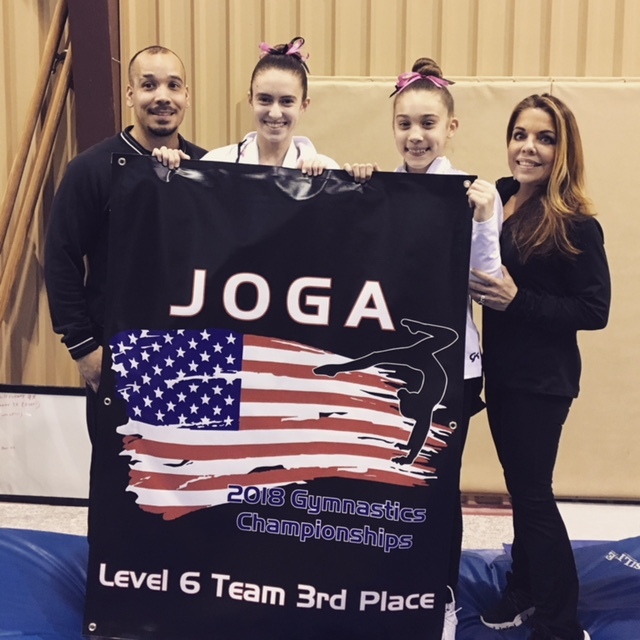 Check out our Facebook Page for the LATEST JOGA Competition Results! 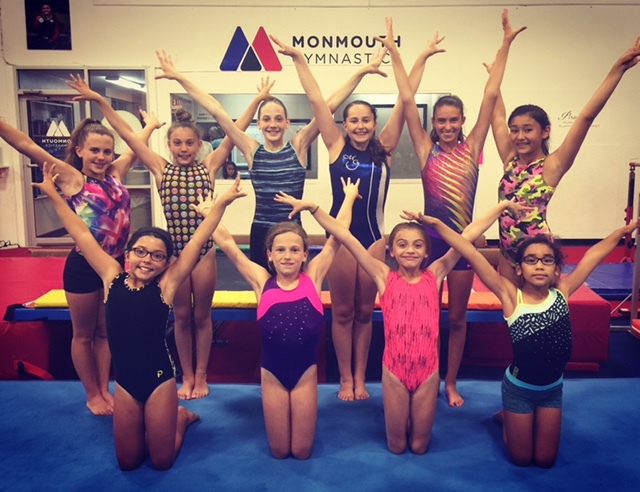 Monmouth Gymnastics proudly welcomes our new JOGA TEAM! Call 732-972-8811 for more INFO!